The issue of parking within hospitals is constantly in the news and evokes strong emotions from all sides of the debate. And finding the balance between meeting the cost of delivering a service with providing a customer experience that is sensitive to the environment is no easy task. Furthermore, convincing employees that parking is not a right, but a privilege, is also a challenge. In the vanguard of industry thinking is Joanne Brimblecombe, the sustainability and site services lead within the estates and facilities management division of Torbay Hospital, part of the Torbay & South Devon NHS Foundation Trust. And supporting her and her team in delivering their vision is parking technology specialist, WPS. The Torbay Hospital site, while not especially large, is still noticeably complex. The diverse nature of the portfolio required a mix of solutions to be delivered. For the larger carparks and staff carparks, a Pay-on-Foot solution is preferred, with barrier controls; while, for the smaller car parks, typically with a capacity of 20 vehicles or less, the trust has opted for a Pay and Display system. “Department of Health guidance recommends that ‘NHS organisations should consider Pay-on-Exit systems’. 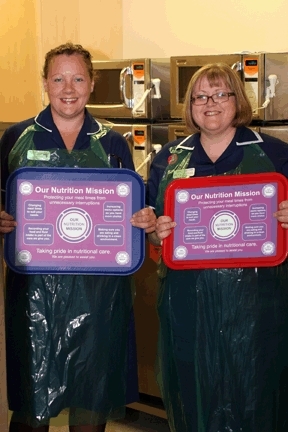 This is considered best practice and will improve the patient and visitor experience,” Brimblecombe said. In replacing and upgrading its parking systems, the estates and facilities management team undertook a strategic review of all parking within the hospital, ensuring that patients and visitors were allowed to park closest to the main buildings, with staff parking in the furthest carparks on site. Disabled badge holders and drop-off spaces were created outside entrances. Alongside managing a portfolio of approximately 650 visitor parking spaces, the trust also had to accommodate large volumes - up to 1,100 spaces - of staff parking. And it had to achieve all of this while ensuring vital highways were kept clear so that emergency vehicles would not be held up by vehicles queuing on the surrounding roads. “Parking is the first experience our patients and visitors have of our hospital,” said Brimblecombe. The staff parking experience is similarly important. Hospital staff pay at different rates that are directly linked to the amount they earn, ranging from 50p to a maximum of £2.50 per day. “The WPS systems have been configured accordingly to recognise the different charging bands. In terms of visitor concessions, Torbay has adopted an innovative approach that gives the trust total discretion and control. Thanks to the full TCP IP architecture of the WPS ParkAdvance systems installed, concessions can be easily accommodated. 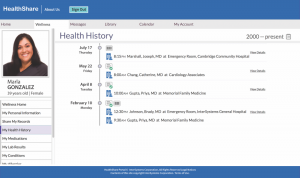 This level of control helps to avoid one of the biggest challenges every hospital faces. On the one hand, revenues are important to meet the cost of managing the parking estate. On the other, a recently-bereaved visitor or patient just diagnosed with a serious illness does not need the additional stress of a Penalty Charge Notice. Unauthorised and unwanted parking also has to be managed, and abuse minimised. 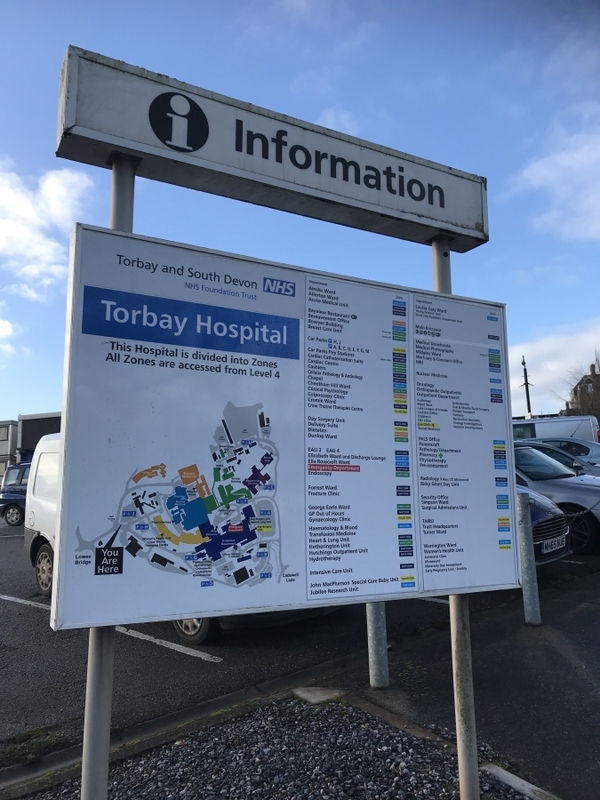 Torbay Hospital manages to achieve the balance it needs, thanks to the flexibility of the WPS technology. 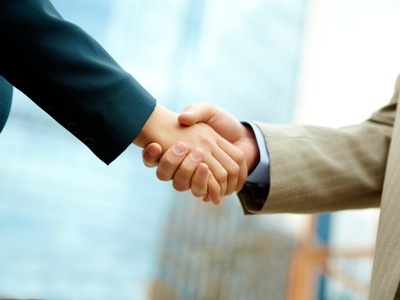 In selecting a parking solution, and an equipment provider, the trust considered various options and suppliers. Among them was a system based on Automatic Number Plate Recognition (ANPR). Another option considered was one centred around chip coins, but they were deemed too expensive to replace and easily lost. They also need to be hygienically cleaned to prevent the spread of infection. Brimblecombe said: “We used to use a parking contractor via our local council to provide enforcement, but they dealt with everything in black or white. “Parking in hospitals is never black and white. There are many different shades of grey and you need a system that allows you to accommodate many different situations and concessions, especially in the most-sensitive cases. And ease of use for any new parking system was essential. The systems needed to be easy to understand and operate. When the new equipment was first installed, the trust had teams outside to show people how they worked. Now there is an intercom where people can speak to parking staff if necessary. A particularly-challenging element of the new solution was to ensure smooth entry and exit for a large number of vehicles at peak times from a very-large staff carpark. “WPS proposed a bi-directional lane,” Brimblecombe explains. The technology on site is constantly being upgraded and replenished, with legacy systems removed and new WPS technology installed as budgets allow. Among the most-recent systems to be delivered is the new ‘TicketLine’ Pay and Display technology from WPS’ German partner, WSA. It is a leading-edge technology that provides flexible payment options, including cashless and smart/loyalty cards. It also has real-time reporting capabilities. The hospital is also looking at how it can better integrate and rationalise parking at various community sites across the town. Current thinking is towards barcoded letters to visiting patients, with allocated parking to further smooth the customer journey. Space counting and the wider use of variable message signs and parking guidance is also a consideration, as well as extending the system’s mobile capabilities. And, while the payment terminals already take cash and cashless payments, more-recent payment methods can also be accommodated if required.